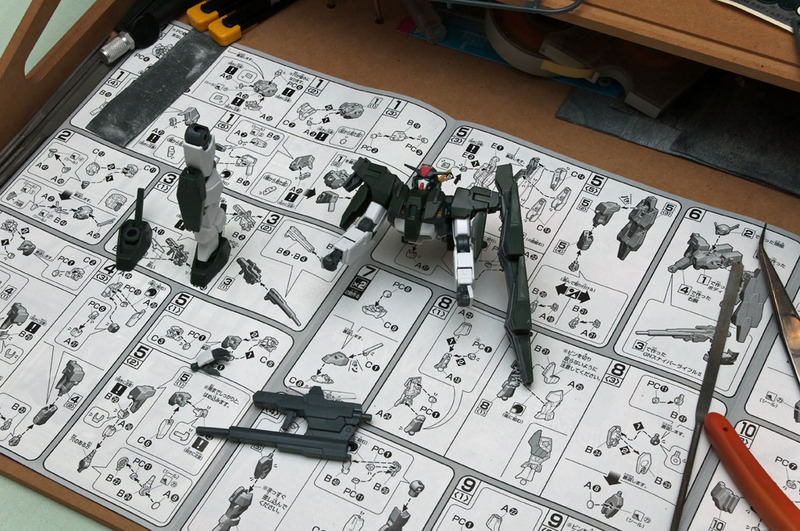 I started the HG 1/144 HG Cherudim Gundam GNHW/R a few days ago and it’s a quick build. Like most (all?) of the newer HG models, the detail is good and easy going. I’ll post completed pictures when it’s done.